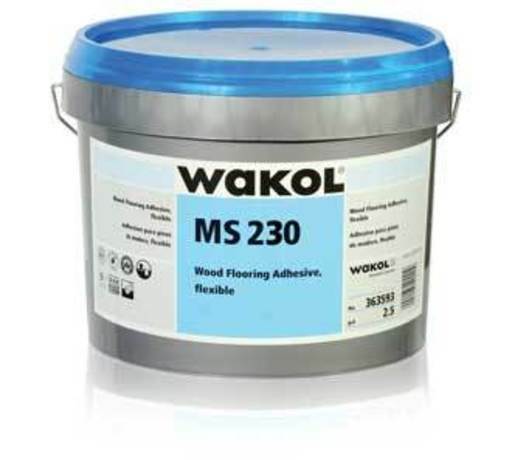 Wakol Adhesive for wood flooring is specially designed for engineered wood flooring. This product is one-component, elastic and solvent-free adhesive. It's perfect for prefinished engineered flooring, suitable for underfloor heating system. Coverage: 800-1400 grammes per square meters.